Supervises one or more Patient Registration work groups. Responsible for recruitment, selection, retention, scheduling, coaching, counseling, professional development, and performance appraisal for the staff. Operational responsibilities include regulatory compliance, contracted payer compliance, internal and external customer satisfaction and process improvement initiatives. 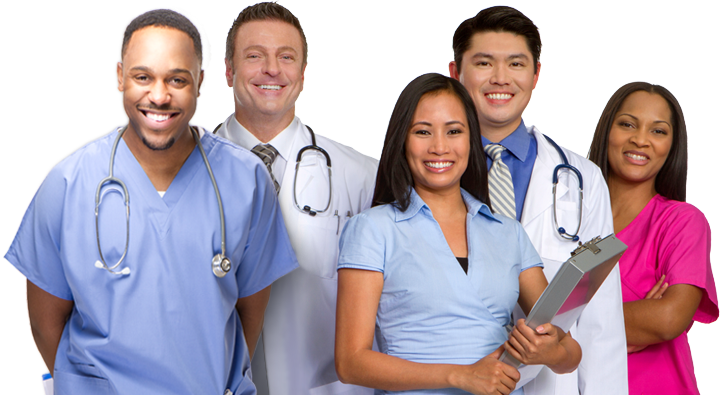 Ensures accurate and efficient patient registration processes. Ensures compliance with regulatory guidelines. Reviews registration data and makes necessary adjustments to staffing. Develops, analyzes, and recommends changes that will improve efficiencies within registration. Builds an effective work unit hiring supervising and evaluating performance within registration.